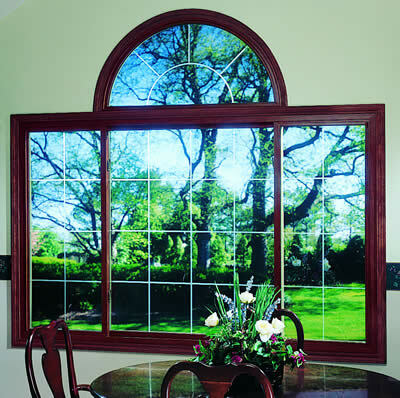 Available in 2-lite style, or 3-lite configuration with operable sash at both ends of the window. Either a stand-alone window or used in conjunction with other styles, the slider can be used to create a dramatic new look. Sashes glide effortlessly on self-lubricating rollers for ease of operation. Sashes are removable for easy cleaning. Self-lubricating rollers, constructed of space-age polymers guaranteed against corrosion and wear..
Two cam-action sash locks on windows over 27" tall for added security and tight seal at the meeting rail. 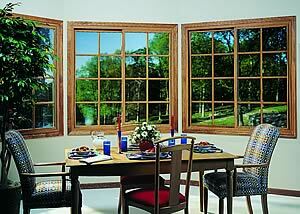 Sashes removable from the inside to allow safe, easy cleaning. Screens are removable from inside the home, keeping our customers off ladders.